The BHRC decided to launch a wall calendar for the 2019 year and created a competition to provide the photographs to be featured across the 12 months. Members were invited to ‘Give us your best shot!’. The winning images were collated, displayed and put forward to a vote at the BHRC & STAGBI Awards Event on 30th November 2018. The top 12 photographs made up the pages to the wall calendar and each winner received a copy of the calendar. The photograph that received the most votes was submitted by Christine Lewis and featured her husband, Matthew Lewis, and son Zak Lewis, drawing up for the start of a race. 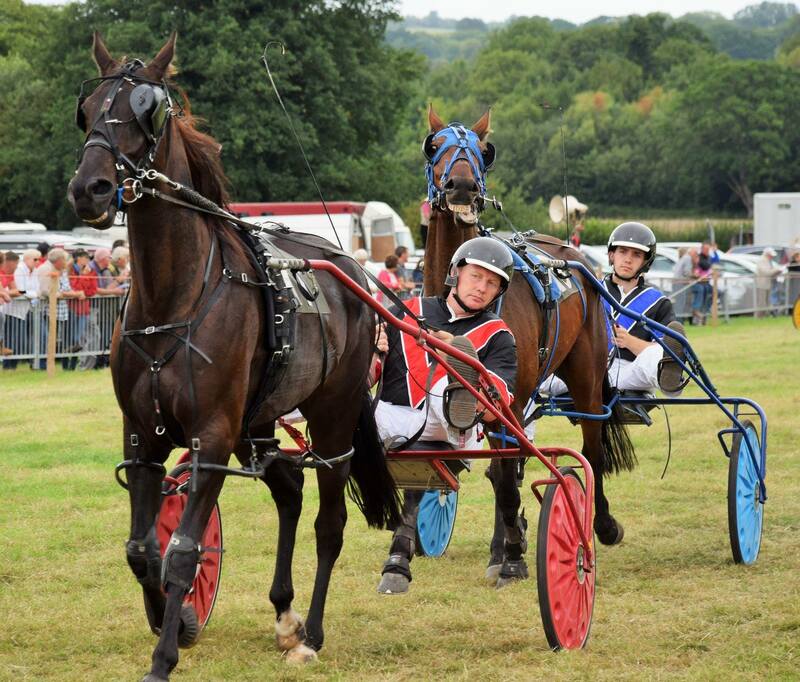 Produced by Sarah Thomas to promote British Harness Racing as The Greatest Show. The video ran on various websites, Youtube and Social Media. The official website of one of the major stakes series within UK Harness Racing. A wonderful web presence put together by one man, showcasing the advancements in the Standardbred breeding industry in the UK over the last 25 years. A panel nominate six of the best drives from the UK Racing Season, footage of which is posted to Social Media and a vote opened to decide a winner. There are no restrictions on who can vote, the concept being that the voting encourages people from outside of the sport to take a look and an interest in what Harness Racing is. The driver that achieves the most votes is presented with an award from Tim Tetrick at the BHRC & STAGBI Annual Awards Event. Svensk Travsport judges will now review all entries from all governing bodies and select three finalists in each category to then be voted on by ITA members in May.